I long ago decided that I preferred a sunny Christmas to one where I was surrounded by snow and ice. However, I also find that high humidity and temperatures of 34-35 degrees - 93-95F- is not really comfortable - at least outside. So I have been making use of my air conditioner and these photos are from around my yard rather than out on more extensive walks. There has been enough rain that the palms and trees still look nice and green. This is a Crepe Myrtle - one of the few trees flowering at present. The other afternoon I noticed a small brown bird hopping around on my lawn. I kept still and it eventually came close enough for me to get clear photos. It was an Australian Pipet. My book says that they are common across Australia.I have seen them at other times but their small size - 15-17cms - and habit of quickly flying off somewhere else means this is the first time I have got reasonable photos. beautiful, I"m loving the pink vibrance of the flowers. I've been using my air con but the opposite way round - to boost a little extra heat in to the building. Very best wishing to you and yours for 2018. Your photos are deceiving. The weather looks perfect. Happy New Year. I predfer a warm Christmas too. I would rather be too hot the too cold. I agree with you - too hot outside for me this time of year. 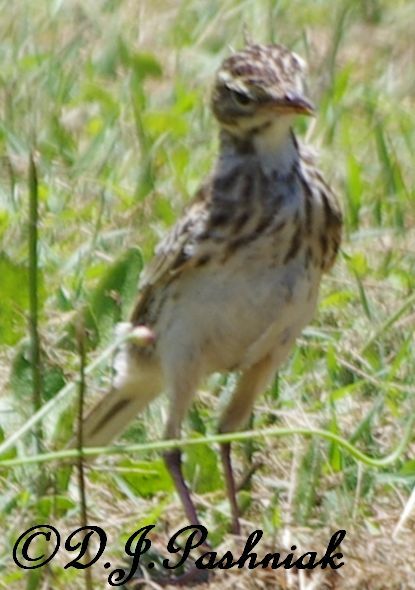 Fabulous pics of the pipet. No doubt he didn't stand still for long. 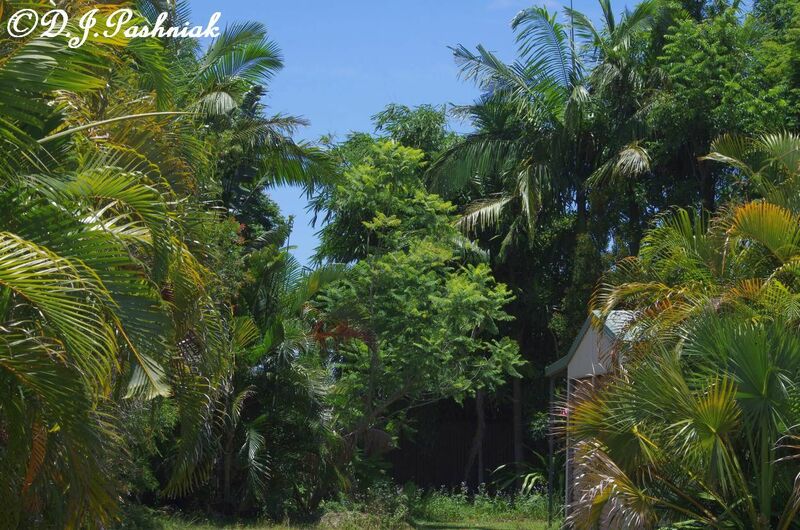 Your yard is looking lush! Hello, the cold temperatures are bad, it makes your skin hurt. I am wishing for some warmer weather to come now. Your weather sounds perfect to me. Love the cute Pipet and pretty flowers. I wish you and yours all the best in 2018, happy New Year! Have a great day and new week! Love the crepe myrtle and your cute Pipet bird. Our cold weather is not always enjoyable. For those who like to ski or snowmobile, they want lots of snow to go along with the cold weather. 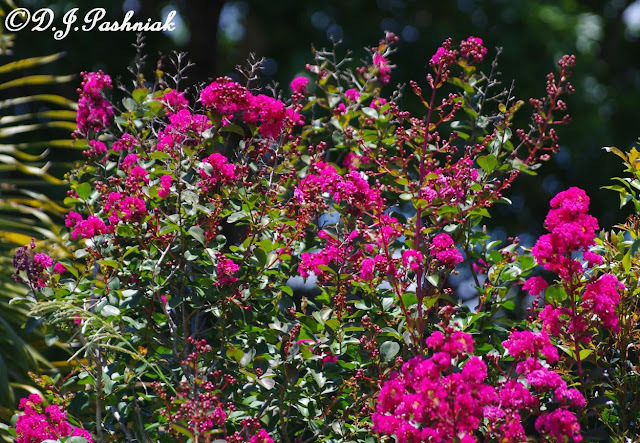 I have crepe myrtles blooming here in July-September and just dearly love their colors. Happy New Year. 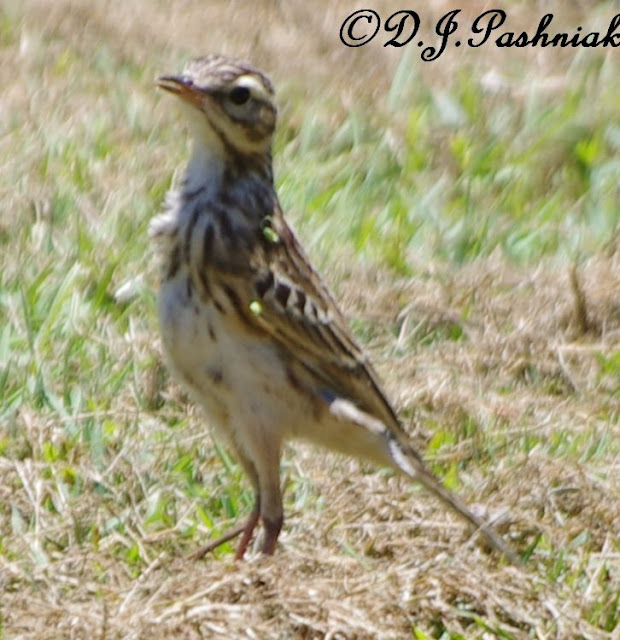 That little pipit posed beautifully -- or else you were much quicker on the clicker than I ever am for camera-shy birds. Of course you already know that I agree with you on winter temperatures. (We here in SW Florida are quite upset today because it is only 50 F and raining. It will warm up again next week though, unlike most of the rest of this country. 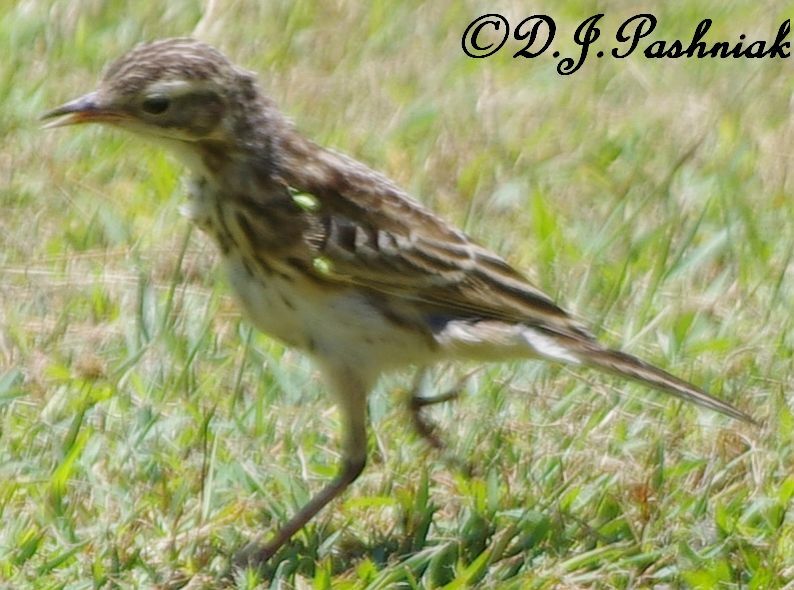 Love the little Pipit. Seems to be a young one. I like your green Christmas. Much better they our dark and grey one.